The IMG Studio provides a client-focused catering of your creative needs via a multitude of mediums that allow for your ventures, big or small, to prosper. By handling all production in-house for video production, animation, web, virtual reality and app development in-house, we are able to maintain continual communication, in order to remain flexible and responsive, while delivering polished, attention-getting products to our clients. If you have a goal but need a starting point, our team can craft a plan personalized to you and your campaign. Our creative team will work directly with you and your team to ensure your message is carried with your voice. Have a concept but need a team to put it together? That’s where we can help. We will make your concept a reality and edit it to match your vision. Here, we start and end with your story. If you’re looking for a lasting partnership, creatively and collaboratively, our team is dedicated to creating content that takes you to the next level. Our retainer service ensures you will always have a plan, with a team who wants you to succeed. 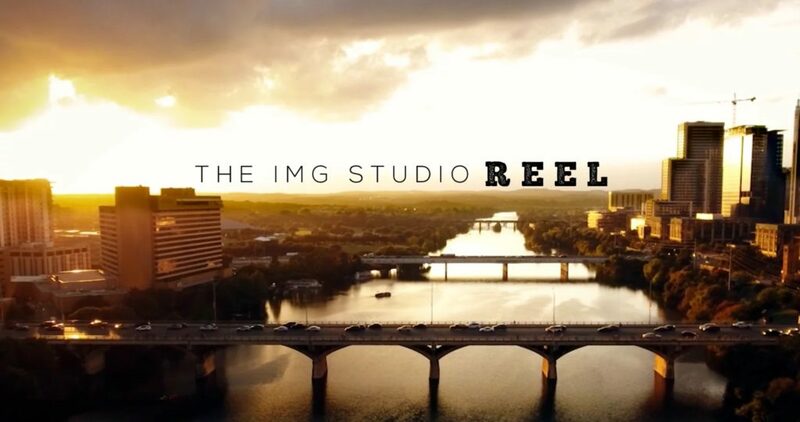 Since our founding in 2007, The IMG Studio has had the opportunity to work with hundreds of clients, ranging from non-profit organizations to multiple Fortune 100 companies, across a variety of industries. Innovative Multimedia Group has been such a delight to work with during the time we were deciding on what type of video we needed. They put together several types of videos until we found the one we were so happy with. We just had a few changes made and they were quick in getting it done and out for us. Thank you Heather and staff! I highly recommend anyone looking for media preparation. IMG has produced several videos for us, and we are always impressed with their flexibility, responsiveness, ideas and quality of work! I love working with this company! Not only are they a professional group.. they provide outstanding work on time every time. If you have questions they respond promptly. and revise quickly. I would recommend them to anyone. Heather and her crew did an amazing job on a short marketing video for our business. Communication was perfect, a couple of minor revisions done immediately. I will definitely use IMG again! Loved working with IMG on my last project. Everyone was professional, talented and easy to work with. Not to mention super creative - our finished product looked amazing. Would definitely recommend and use them again! IMG is such a creative team! They can think way outside the box and still deliver a polished, attention-getting product. Kudos to Ms. Chandler and her crew. IMG is the best in the biz! Heather and James Chandler are amazing storytellers with epic video production skills. Consider them for your next video project or website! Their attention to detail, professionalism and coordination were superb. Exceptional videography and attention to detail. I've been a repeat customer of Innovative Multimedia Group since its inception years ago. Quality is very important to me along with continual communication. IMG will also provide different options to work with your budget. I've used IMG for different projects including web videos, TV commercials, animation and website creation. I highly recommend them.